A Florida man was charged $48,000 for stashing a cell phone jammer underneath the seat of his Toyota Highlander on Interstate 4 in Florida, FCC reports in a press release. WASHINGTON, DC- On May 25, the FCC released a press release about a Florida driver charged $48,000 for stashing a cell phone jammer underneath his seat during his work commute, jamming signals on the cars around him. He was charged with endangering the public when he violated the Cellular and Public Safety Communications Act for over 2 years. “This case highlights the danger posed to public safety by use of a single signal jamming device, which can disrupt all wireless and public safety communications in the area. These devices may not be used in the public under any circumstances,” Enforcement Bureau Chief Travis LeBlanc says. 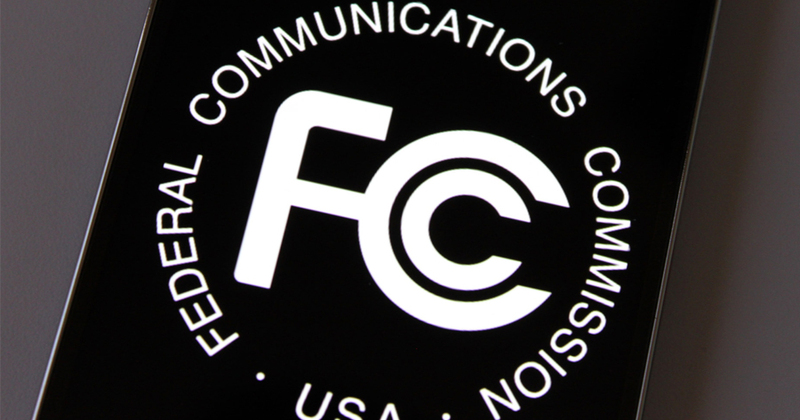 According to FCC records, the FCC started investigating the defendant after they had received complaints about interference from a wireless service provider in the area. Then, the FCC used specialized equipment to locate the jammer; while the Hillsborough County Sheriff’s office stopped Humphrey’s vehicle while the device was actually in operation. The case was originally filed last year, and the defendant (a Jason R. Humphreys) was unable to pay the fine. The courts made the decision official yesterday, due to Humphrey’s actions directly violating FCC law (citizens are restricted from marketing, selling, or importing signal jammers in the US and its territories, except in limited circumstances involving the Armed Forces). This is because they can disrupt critical emergency communication, and communication between emergency response personnel (or 9-1-1 calls or police communications, for instance). If you’re aware of the unlawful use of a signal jammer, it’s your responsbility to report this use through the FCC online complaint portal. Further complaints can be directed to FCC Consumer Alert and the FCC Enforcement Advisors at www.fcc.gov/jammers or at (888)835.5322. You can also see the forfeiture order and notice of apparent liability filed by the FCC against Mr. Humphreys through the links presented in the text.